Are you ready to plan for your success? Thank you for dropping by. 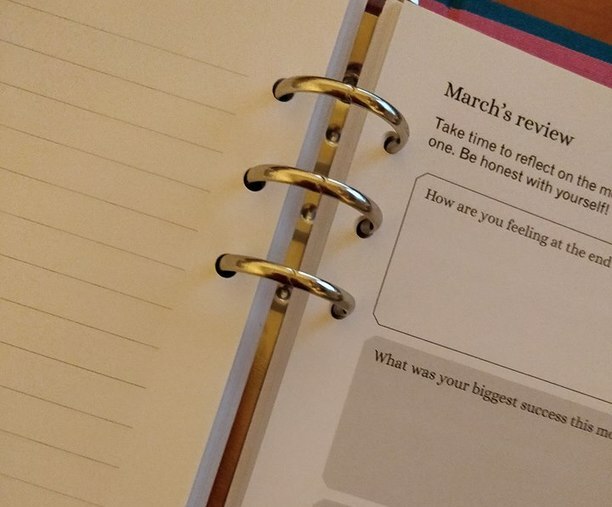 I am so excited to introduce you to the Success Planner – My planning tool for people who want to achieve more, who want to know where they are heading and take the action to get there. 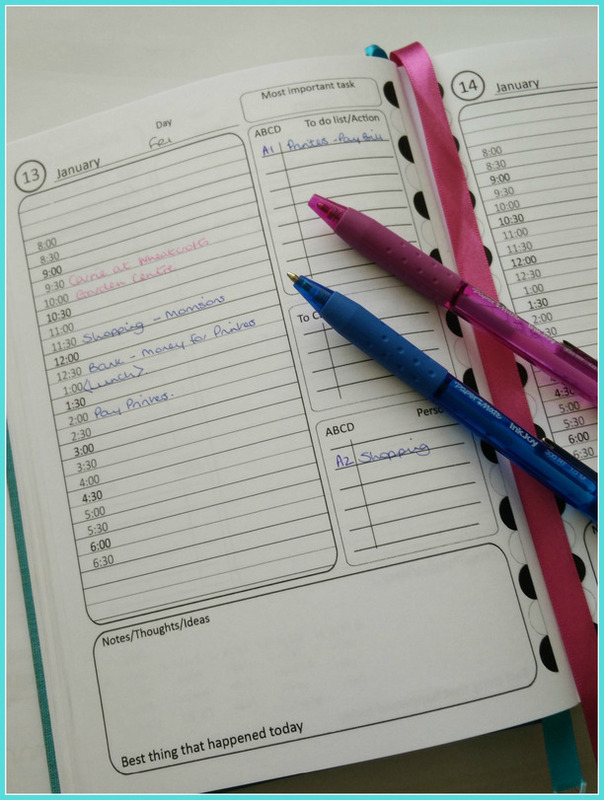 There are so many planners, diaries, schedulers, electronic tools out there aren’t there to help us be more organised .. but I wonder if you are like me .. I found ones that ticked some boxes, others that ticked other boxes but I never quite found the one that really ticked all the boxes and allowed me to work in the way I like to and the way that I share with my clients because it really does work!. 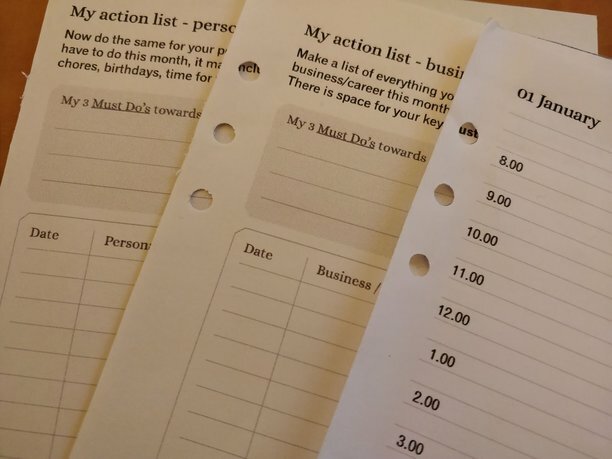 So 5 years ago I added to my ‘projects to do one day’ list .. a planner to tick all my boxes. 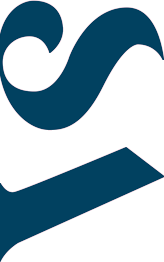 It worked and better still other people loved it and found it helped them focus and get the stuff done in their business! I'm now getting lots of repeat customers! 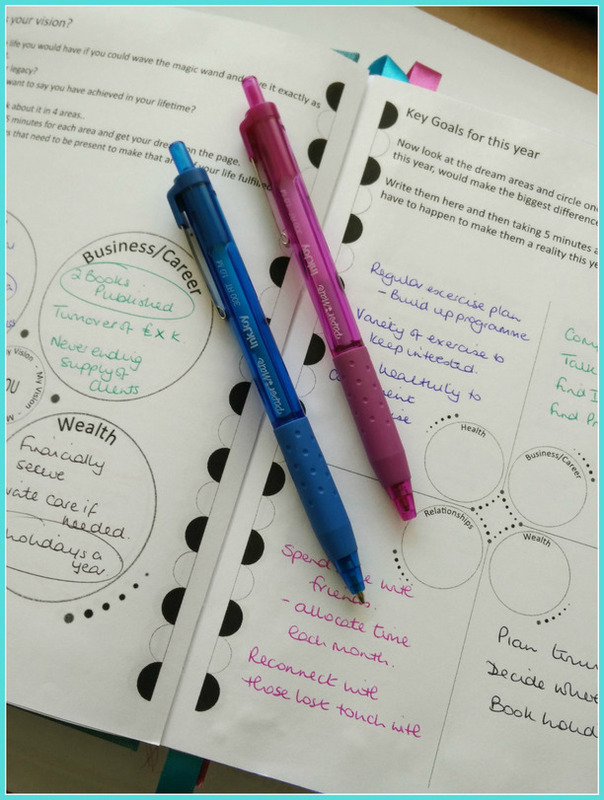 Let me introduce you to the Success Planner! Now let me warn you – this is not your colourful, fluffy, pretty pictures to colour in type planner. 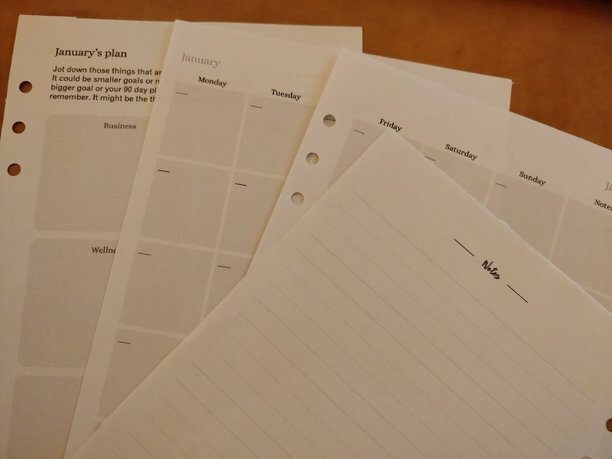 This planner means business! .. someone told me that when I showed them the mock up!! 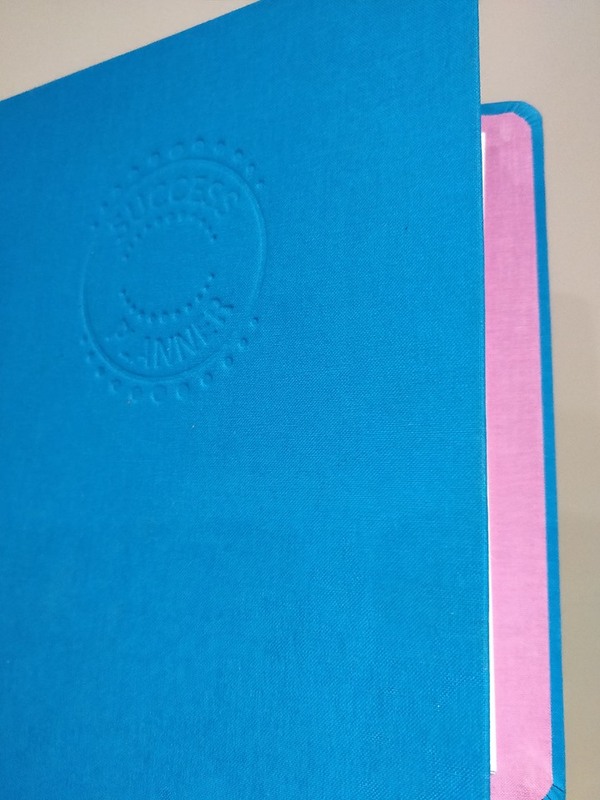 This is a planner for business owners and career professionals who intend on being more successful and quite frankly want to get more stuff done. It’s practical, it’s sensible and it takes you through the year in a step by step process that will see you achieving results. NEW for 2019 A loose leaf version. Some slight changes to make it completely cusomisable for you but still the same great format and structure as the bound version. Scroll to the bottom to see some 'inside pictures'. Both versions are A5 size. So what’s inside? Well let’s have a look …. 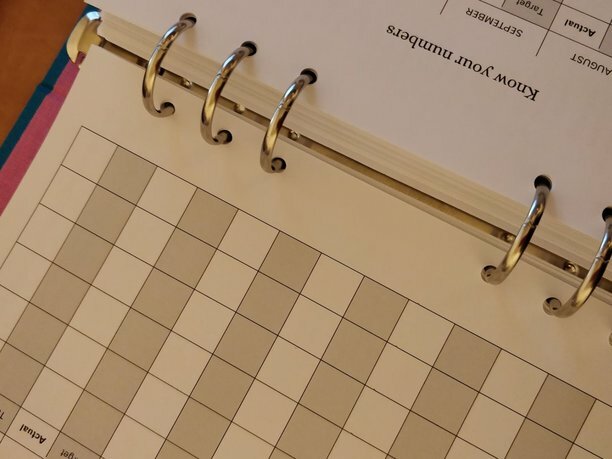 You’ll get everything you need to have a fantastic year ..
and there are also pages to track your numbers and a few spare notes pages if you need them. The price for UK residents is £29.99 inc postage & packaging. ** Overseas customers please get in touch for a delivery price. The price for UK residents is £34.00 inc postage & packaging. Well I am really passionate about supporting local businesses .. being one myself! 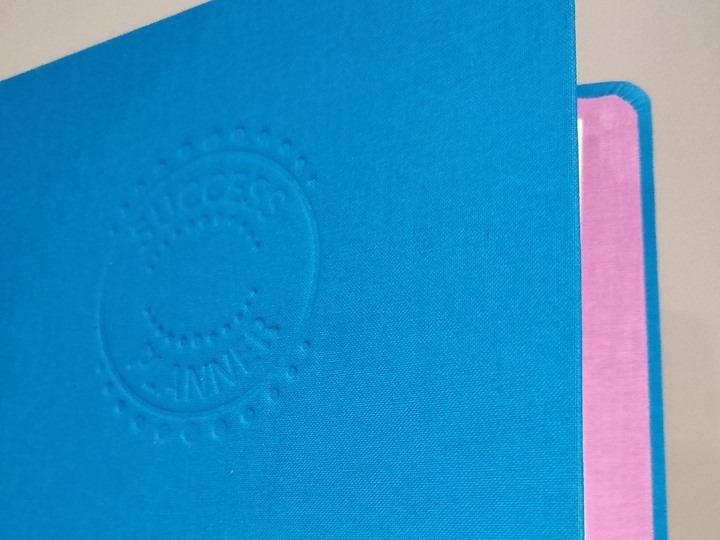 So the whole of the Success Planner has been created, printed, book bound and published by local businesses in the East Midlands, England. It was really important to me that I supported my fellow business owners and did not seek to have any part produced overseas. What that means is that you will own a beautiful, part hand made, book or file that I hope you will treasure as the year progresses, containing all the information and notes and plans you need to make the next 12 months super successful! 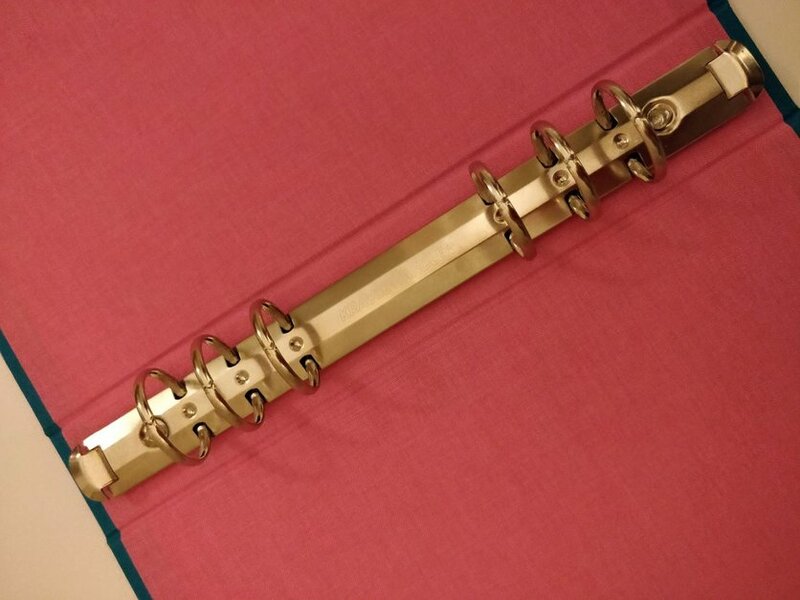 It is bound in a lovely linen, hard cased cover so it will be totally durable for the 12 months and beyond. 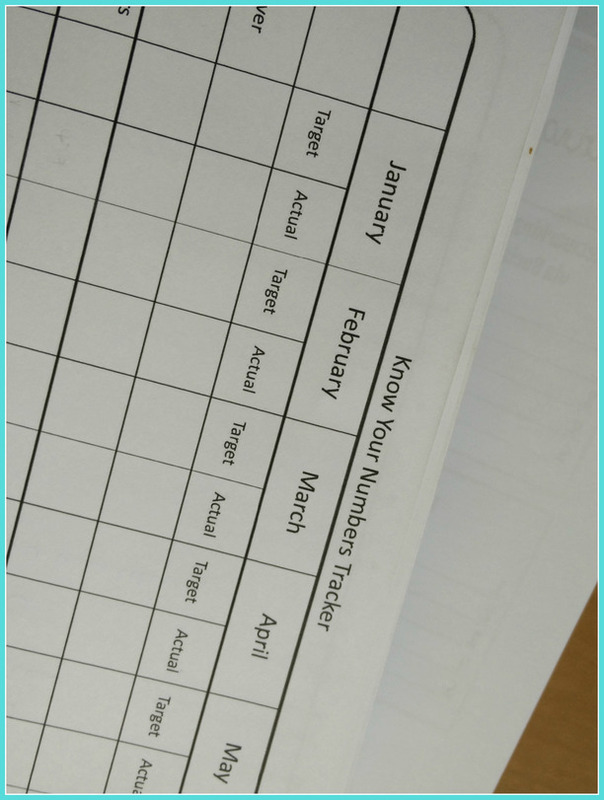 It is not dated with any year so it doesn’t matter when you start using it – you can use it for the whole 12 month cycle. It is section sewn so it will lie flat on your desk and you can write in it with a fountain pen! 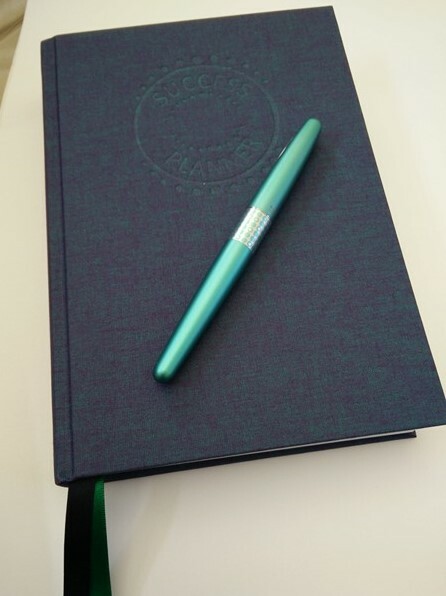 It comes with 2 distinct coloured ribbons (hard bound only) so you can mark your daily pages, monthly pages or whichever other one are really important to get to quickly. All I ask is that you use it every day to help you focus on the important stuff, achieve the actions that will drive your life and business in the right direction and help you have an absolutely awesome year! The loose leaf version is the same great content, the same tools, pages and spaces to think, record and review but it's had a slight facelift. Every section is completely movable so you can create the exact system that works for you. 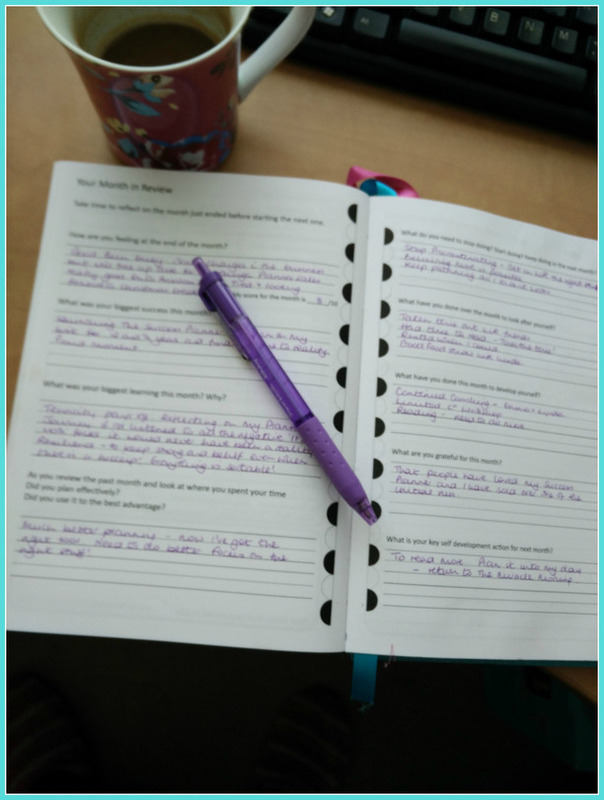 The file holds all the introduction and key pages, a year's worth of month to view and 3 months of daily to view with some spare capacity to add your own notes pages. It is a standard well known organiser ring system. Once the first month is finished, simply take those pages out and add in the next month at the back.